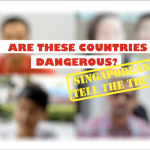 Recently, the team at GoBeyondSG had the honour to attend the Singapore Botanic Gardens’ Speakers Series for a documentary screening entitled: “Colombia: Wild Magic” or “Colombia Magia Salvaje” by the Colombian embassy. 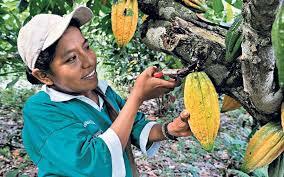 The documentary depicted Colombia’s diverse ecosystem and showed us the beauty of the flora and fauna in Colombia. 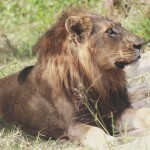 Apart from its biodiverse landscape, we were intrigued to find out more about the country and how much more this gorgeous country could offer. As a result, the event has inspired us to write an article on the “10 reasons why you should visit Colombia”. Enjoy! You might think that Colombia is a dangerous country with drugs, cartel and violence. What you don’t know is that the scene has changed. The past is in the past. If you walk down the streets of Colombia, you’d be amazed at the bright and artistic paintings. 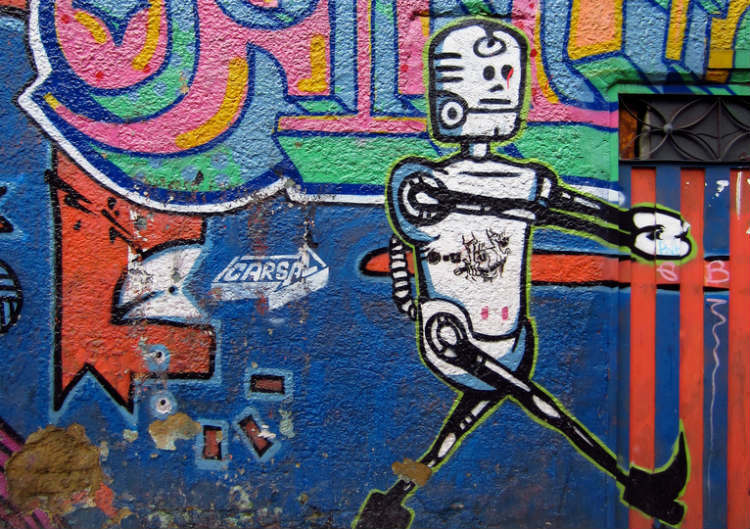 Unlike most countries that frown upon street art and consider it illegal, Colombia has embraced it with welcoming arms. You can find their creative and cultural scene in Bogota, where the paintings are not only eye-catching but thought-provoking. If you love public holidays, you must love Colombia! 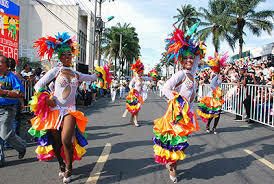 Colombia is one of the countries in the world with the most national public holidays. Take a look at the colombian calendar and you’ll find that all year round from January to December, there’s always a festival or special occasions to look forward to. 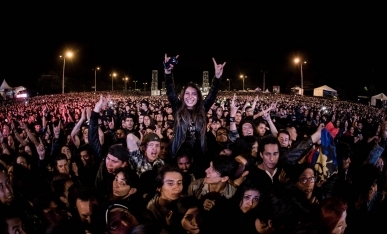 Some cool festivals you might not want to miss include Rock al Parque, a free-of-charge annual music festival playing genres from Rock to Reggae. To have a taste of Colombia, visit the Cali Fair! Cali Fair is the biggest Salsa festival held in Colombia in December and if you did not already know, the Colombians are a huge fan of Salsa dancing. Not to worry if dancing isn’t your cup of tea, there are also other attractions during the Cali Fair such as beauty pageants and food booths. If you’re in love with Starbucks coffee, it’s probably because of its secret ingredient! Did you know that the Starbucks coffee you drink contains the finest and freshest coffee beans from Colombia? 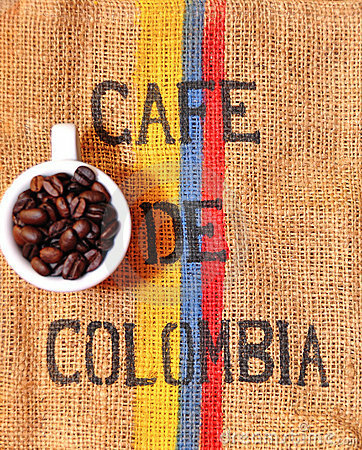 Well liked for its sweet, nutty hints and less acidic taste, it is no wonder that Colombians are proud of their coffee production. Colombia ranks third place amongst countries that produce the most coffee. They have also established the Parque Nacional del Café, a national coffee theme park built solely dedicated to Coffee. 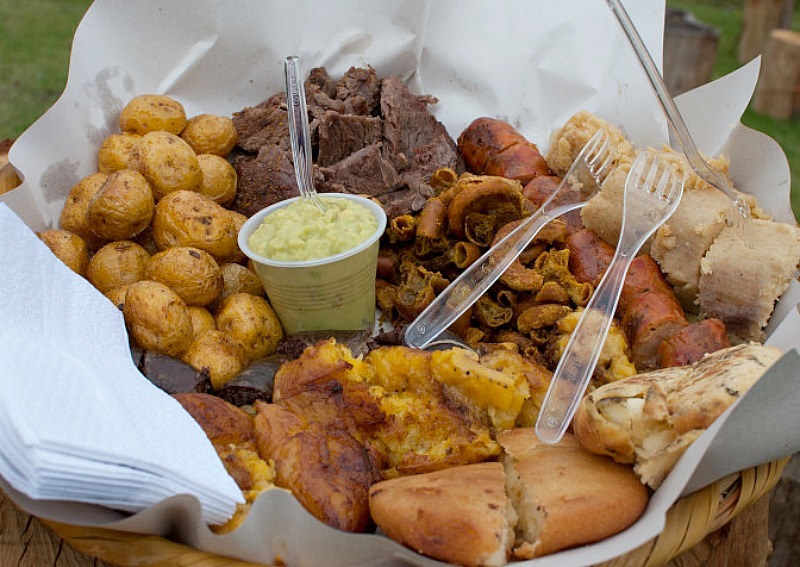 What is Colombian cuisine, you might wonder. Ever heard of drinking hot chocolate with cheese? That’s Colombia’s version of Hot Chocolate called Chocolate Santafereno, one of the many food delights in Colombia. 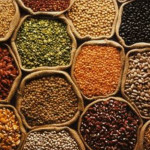 If you’d like something more filling, rice, maize and tuber root vegetables such as potatoes and yams are staples in Colombian diet. For Singaporeans who love curry puffs, do not miss out on Empanadas, the Colombian version of curry puffs. Choose to have it with either sweet or savoury fillings such as yam or chicken! Don’t forget to feast on their Bandeja Paisa, a big platter consisting of different meats such as grilled steak, chorizo sausages and fried pork rinds. If you have a sweet tooth, have a taste at Arroz con Coco, a sweet coconut rice pudding. The country is also home to many fresh fruits, and some exotic ones, so be sure to try their fruit juice to refresh yourself on a hot day. 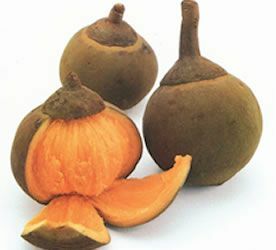 Known as the exotic fruit haven, Colombia is home to many interesting fruit such as the Nispero, a loquat and also the Zapote, pictured above, is rich in fibre and antioxidants. 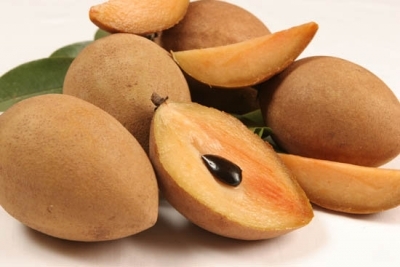 These exotic fruit are known to have healing properties – so whet your appetite for fruits that are uniquely Colombian and in return, your body will love you for it. 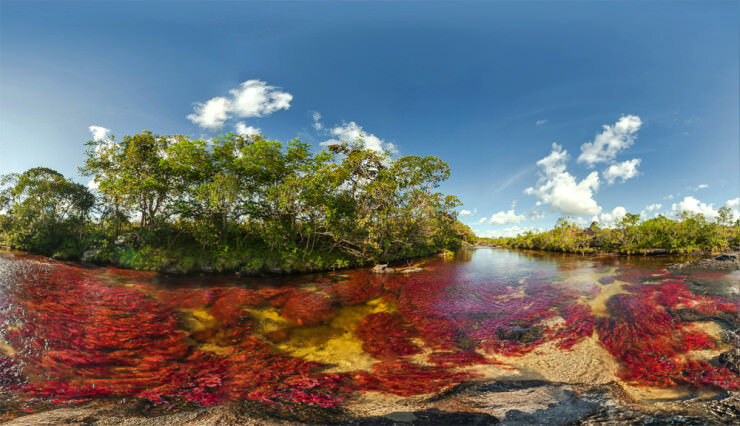 Cano Cristales is known to be the most beautiful river on the planet. Watch it change into different vibrant shades as you swim in their waters. Located at Serranía de la Macarena, the river comes in various hues such as blue, green, yellow, orange and red. One of the reasons behind the stark colours come from an aquatic plant called macarenia clavigera, which can only be found in Cano Cristales. Depending on the time of day and amount of sunlight, the plant will either look magenta, red or even a deep purple. Combined with yellow algae and green sand, it’s no wonder this river is also called the liquid rainbow! To preserve this natural beauty, only a maximum of 200 people are allowed to visit the river daily. Sunscreen and insect repellent are not to be worn if you wish to swim in the river. If you want a sneak peek of the world’s ecosystem, Colombia is a great place to start as the country’s biodiverse landscape makes up 10% of the world’s flora and fauna. 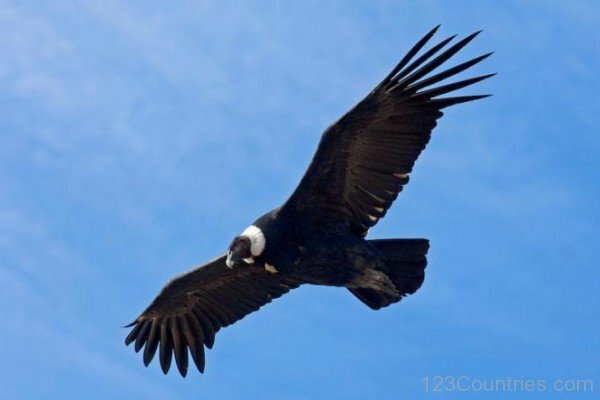 It is also home to many endemic indigenous species not found anywhere else. 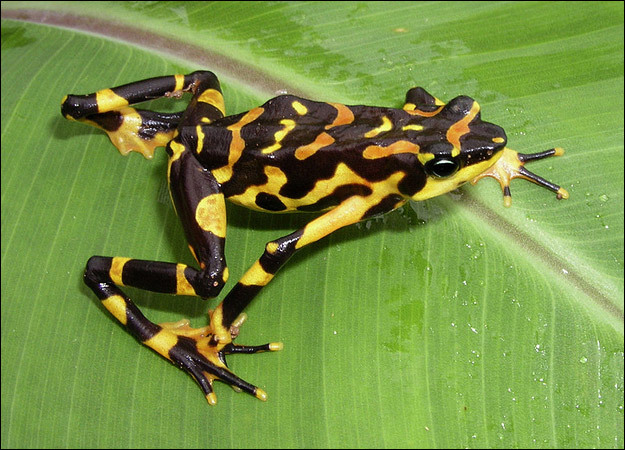 For example, fauna like the Condor, known as the national animal of Colombia, and amphibians like the Atelopus Harlequin frog are unique species of Colombia. The third largest coral reef barrier is located at Providencia, North of Colombia, making it a good place to scuba dive with your friends or family. With more than 40 diving sites, swim alongside more than 700 species of fishes and even…sharks! That’s right. 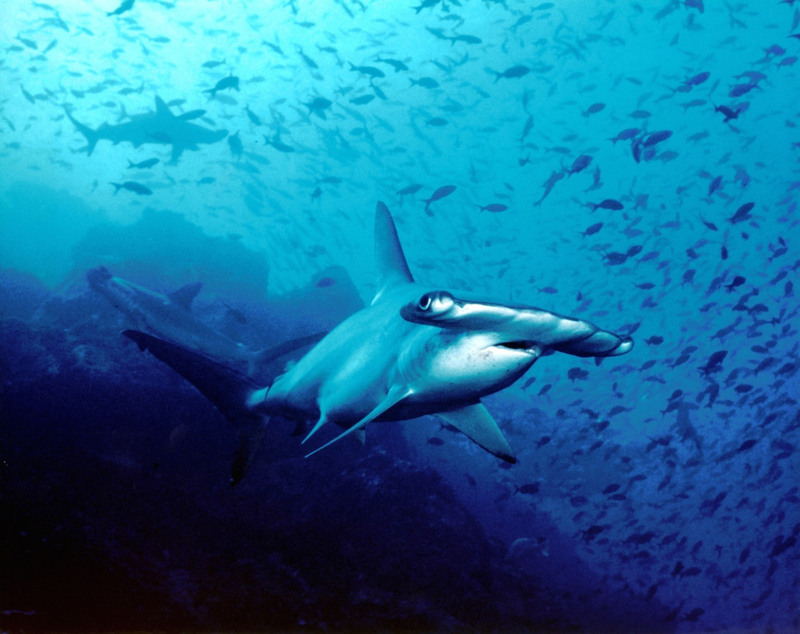 Here you can (safely) swim alongside hammerhead and silky sharks. Colombia has numerous diving sites that are under the UNESCO World Heritage, providing you with an underwater experience you’ll never forget. If you’re interested, visit Providencia or Malpelo. 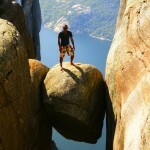 They’re both small islands near Colombia that are popular among locals and tourists to go scuba diving! A little-known fact about Colombians is that they are really proud of their flora and fauna, to the extent where they would do anything to preserve and ensure continuity of the ecosystem for the next generations to enjoy. Little habits, such as making way for pregnant crabs to lay their eggs – by letting them cross the road to get to the beach goes a long way for them. Their passion to preserve the ecosystem is truly admirable. 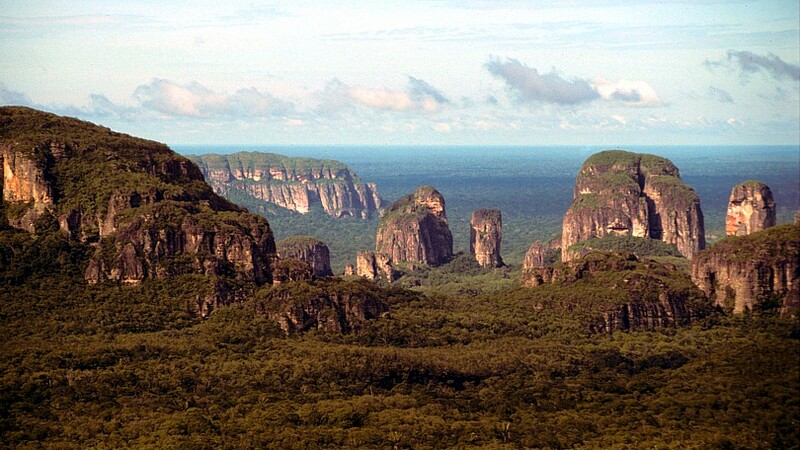 And last, but definitely not least, is Colombia’s natural forests and habitations. As mentioned above, the team had the pleasure of watching the Colombia: Wild Magic documentary, which showcases the beauty and magic of Colombia’s jungles. Colombia is home to one of the most mega diverse ecosystems in the world, alongside countries such as Australia and Madagascar. 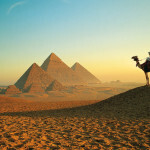 The country has a wide range of natural parks, ranging from high mountain ranges to serene coasts. In Colombia, you won’t ever run out of things to see – where there’s nature, there’s art. 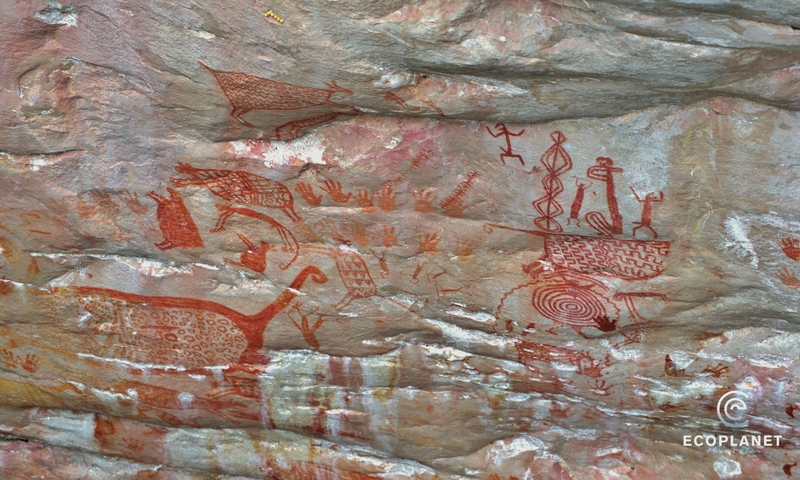 For instance, in the largest park in Colombia, Chiribiquete National Park, ancient origins of paintings are spotted on rock walls. These paintings featured illustrations of animals, humans, celebrating together. So if you’re a nature and art lover, Colombia will most definitely not disappoint!